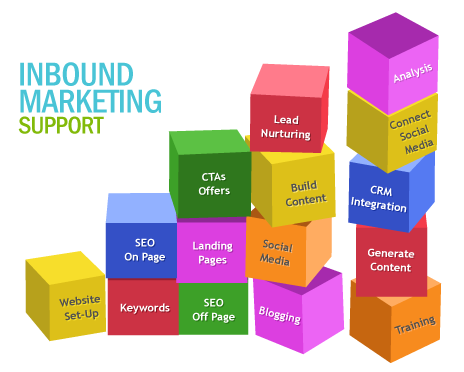 Inbound Marketing Agencies—Is One Right for You? 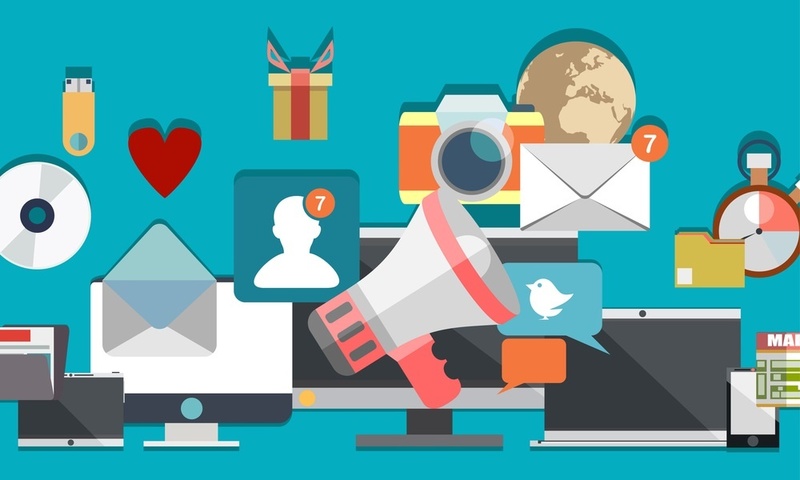 Are you thinking about using a marketing agency? You probably have many questions, especially about things like inbound marketing, SEO and lead capture. So today’s blog is going to cover some of the questions you might have in mind. Q. What does inbound marketing cost? Always being interested in the bottom line first is a good strategy; however, when it comes to inbound marketing, there are very few fixed costs. It can cost a few hundred a month; but if you try to do it all yourself, it can wind up costing you much more than you expect. For example, you need software to do the job and you get what you pay for there. Often there are free solutions, but they don’t work with each other. You can find yourself spending time working on internet marketing when you should be growing your business. If you hire experts in different fields, you could wind up once again with people who fail to communicate with each other while you spend your time as go-between. Hiring an agency to handle all of this, while it looks expensive on the outside, can actually save you time and money so you can grow your business.